Going to the ROSE Bowl: UC and UCLA have finalized dates for their football home-and-home series. The games will be September 1, 2018 at the Rose Bowl and August 31, 2019 at Nippert Stadium. Bearcat Nation should start planning this trip now. What could be better as a pure college football enthusiast than making the sacred trip to Pasadena?! It’s only 2,169 miles away from Clifton. 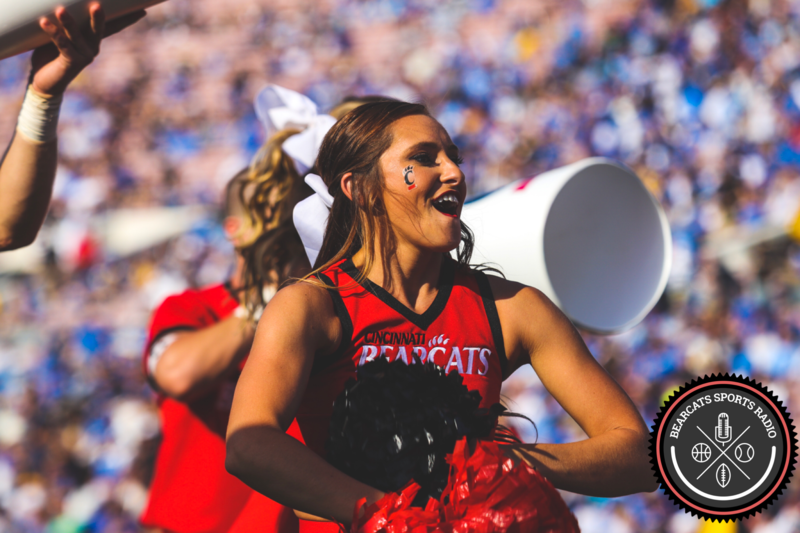 River City Rivalry: UC and Pittsburgh have been rumored to be in negotiations for a football series. They have now agreed to a home-and-home. The games will be September 9, 2023 at Pittsburgh and September 7, 2024 at UC. This feels like it’s light-years away, well, because it is. However, it will be nice to renew a Big East rivalry. Pittsburgh must miss the Battlewheel Trophy. All 95 lbs. of that bad boy have been secured in Clifton since 2012, the last time these teams played. Who could ever forget this game from 2009? Recruiting, Recruiting, Recruiting: In other news, UC received 2 additional oral commitments for the 2016 class: offensive linemen Zach Bycznski of Berea, Ohio, and Liam O’Sullivan of Park Ridge, Illinois. This makes a total of 9 recruits for next year already. Bycznski is a mountain at 6’3” 290 lbs. He is a 3-star recruit and had offers from Akron, Bowling Green, Illinois, Marshall, Maryland, Miami (OH), Minnesota, Pennsylvania, Toledo, Western Michigan and Yale. Yale? He must be athletic AND smart. I guess he didn’t want to go gamble and point-shave at UT. Good for him. In all seriousness though, this is a great add. UC needs the beef on the O-line to face out-of-conference competition like OSU, Miami (FL), VaTech, and BYU. O’Sullivan is a little more slender at 6’7” 240 lbs. He is a 2-star recruit and had offers from Bowling Green, Illinois, Illinois State, New Mexico, Northern Illinois, Western Michigan and Wyoming.